New costumes are coming to LittleBigPlanet 3 featuring characters from some of PlayStation’s notable independent games. A post on the PlayStation Blog reveals four new costumes for Sackboy based on characters from Octodad: Dadliest Catch, Velocity 2X, Thomas Was Alone, and Don’t Starve. 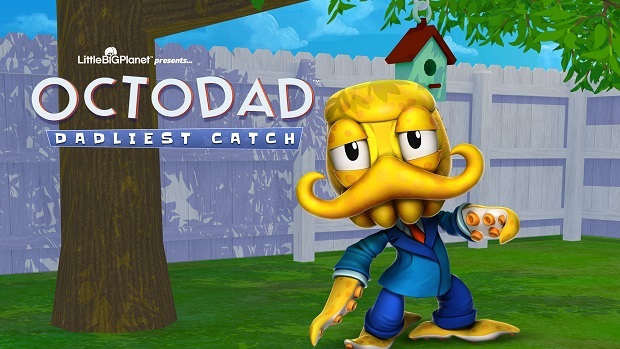 The Octodad and Velocity 2X costumes are available now, with the Thomas Was Alone and Don’t Starve being rolled out over the course of May. These are the latest in a long line of costumes to have come to the LittleBigPlanet games, including some based on films like Disney’s Big Hero 6 and Frozen. For more on LittleBigPlanet 3, check out Gaming Trend’s review.